Fascinating thematic connections link Pixar's Oscar frontrunner and Cartoon Saloon's underdog. 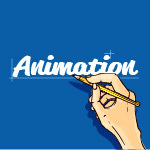 One of animation’s greatest strengths is visually conveying imaginative mindscapes, and Pixar’s frontrunning “Bao” and Cartoon Saloon’s underdog “Late Afternoon” have both successfully tapped into this in their own unique ways. 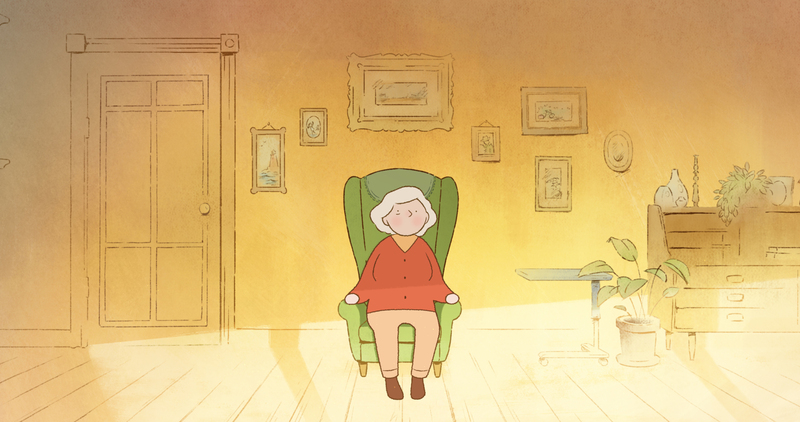 While “Bao” unleashes bittersweet memories of motherhood when a Chinese dumpling magically comes to life as a cute and cuddly boy, “Late Afternoon” unlocks forgotten memories of growing up for an elderly woman with dementia. 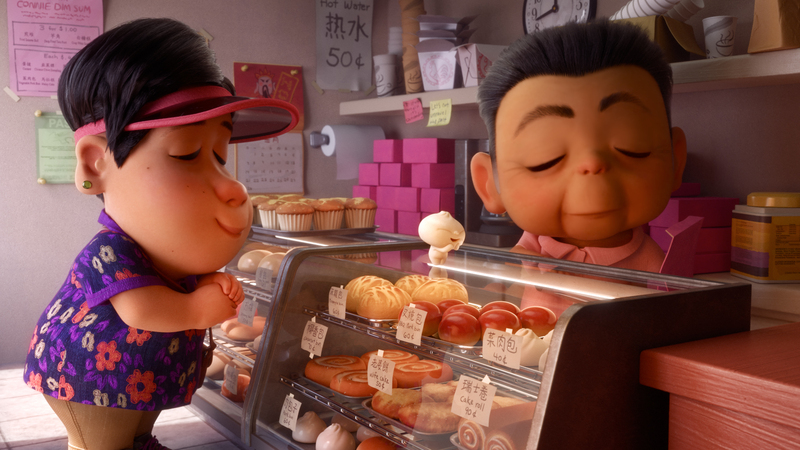 With “Bao,” the fantastical tone of the fable-like format worked wonders for Pixar story artist Domee Shi (the studio’s first female shorts director). She tapped into childhood memories of growing up as a Chinese-Canadian in Toronto. In her short, a lonely Chinese-Canadian woman gets a second chance at child-rearing, but her over-possessiveness leads to heartbreak and the studio’s first WTF moment, followed by an emotionally-charged twist ending. Read More: 2019 Oscar Nominated Animated Shorts, Ranked: Sad Childhoods Dominate Colorful Category. “For ‘Bao,’ we wanted to explore this universal feeling we all have of learning to let go of something that you really love,” said Shi, currently developing her first feature under the new Pixar regime led by Pete Docter, the director-turned chief creative officer, who has mentored her. “It’s about parents learning to let go of their children when they grow up and how that changes the relationship. It’s a quirky and gorgeous-looking slice-of-life short (reminiscent of the late Isao Takahata’s “My Neighbors the Yamadas”). There were plenty of animation challenges dealing with characters with such enormous heads and small bodies, so Shi encouraged the artists to break the models and stretch the limbs and lock the camera. But getting the look of the dumplings was harder than anything else. Fortunately, Shi’s mom, Ningsha Zhong, a real-life dumpling master, served as consultant. The animation team shot her folding techniques and then painstakingly recreated them in CG. Meanwhile, the Dublin-born Louise Bagnall was inspired by her own childhood memories when making “Late Afternoon.” Both of her grandmothers suffered from age-related memory loss, and she wanted to explore the cross-generation impact. “When I was growing up, I didn’t really understand that as a child,” she said. “For my parents, seeing it through their eyes now, as an adult, I realize it must’ve been a lot harder. Bagnall, who has been mentored by Oscar-nominated Cartoon Saloon directors Tomm Moore (“Song of the Sea,” “The Secret of Kells”) and Nora Twomey (“The Breadwinner”), dealt with everyday, common memories, as well as fragments of falling in love, pregnancy, and motherhood. “This gives the audience a little bit of insight, but also allows them fill in the blanks,” she said. Bagnall uses water as an important visual metaphor, beginning with a cup of tea and later on with images of the woman floating through space. “It makes a lot of sense with memory loss because water is washing away all the time, erasing the lines in the sand, slowly eroding these memories,” said Bagnall, who’s currently working as an assistant director on Twomey’s latest animated feature, “My Father’s Dragon,” for Netflix.